Come and join us as we remember and celebrate Jesus’ death and resurrection. Come and join us at 3pm Sunday for afternoon tea. 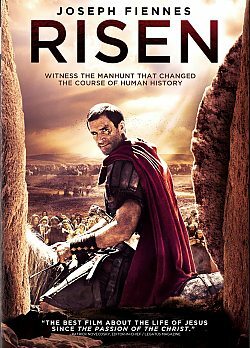 We’ll also watch ‘RISEN’ from 3:30. NB 1: A supervised kids’ movie with activities will be on simultaneously. NB 2: You may find “Just three days between despair and gladness” a helpful read in considering why Good Friday and Easter Sunday are so central and such a cause for celebration! ​We look forward to seeing you then!